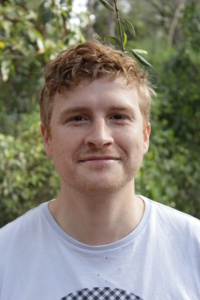 Ben Routley is a research assistant with the School of Electrical Engineering and Computer Science at The University of Newcastle, with a specialization in Near-field optics. He is interested in probe based lithography and computer modelling. Currently he is completing a PhD with the School of Mathematical and Physical Sciences with a specialization in Organic Photo-voltaic devices. IEEE Transactions on Control Systems Technology, (In Press) , 2018, ISBN: 1063-6536. 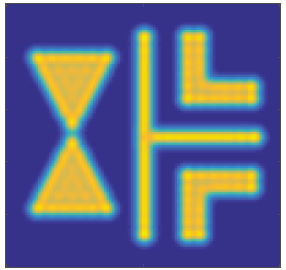 Scanning laser lithography is a maskless lithography method for selectively exposing features on a film of photoresist. A set of exposure positions and beam energies are required to optimally reproduce the desired feature pattern. The task of determining the exposure energies is inherently non-linear due to the photoresist model and the requirement for only positive energy. In this article, a nonlinear programming approach is employed to find an optimal exposure profile that minimizes the feature error and total exposure energy. 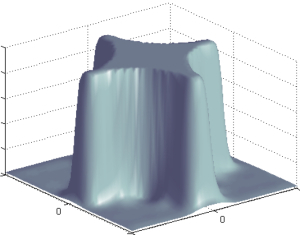 This method is demonstrated experimentally to create a features with sub-wavelength geometry. IEEE International Conference on Advanced Intelligent Mechatronics, Auckland, New Zealand, 2018. This article proposes a novel technique for independent measurement of strain and temperature in piezoresistive strain sensors configured in a tee-rosette. The most notable property of piezoresistive sensors is their easy integration into MEMS fabrication processes and nanopositioning systems which makes them highly advantageous for both size and cost. The foremost disadvantage associated with piezoresistive sensors is high temperature sensitivity. The proposed estimator allows independent estimation of strain and temperature, which eliminates drift due to temperature variation. 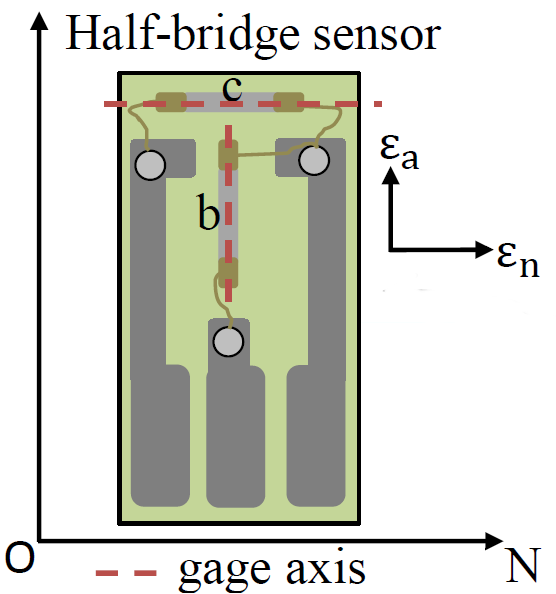 Experimental results are presented for motion sensing of a piezoelectric stack actuator which shows a strain measurement with an accuracy of +/-6% over a temperature range of -15C to 40C. American Control Conference, Milwaukee, WI, 2018. 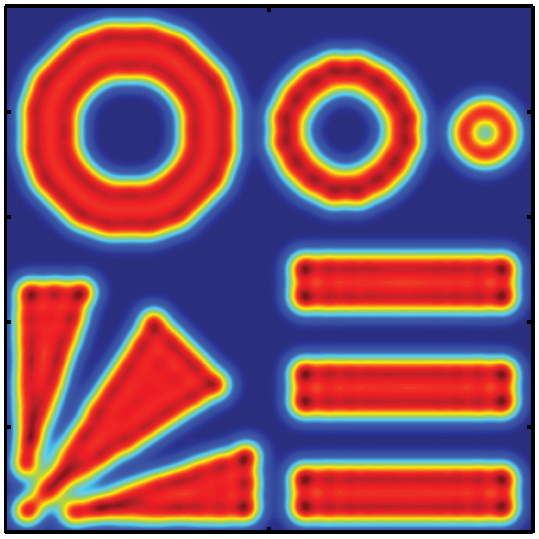 Laser scanning lithography is a maskless method for exposing photoresist during semiconductor manufacturing. 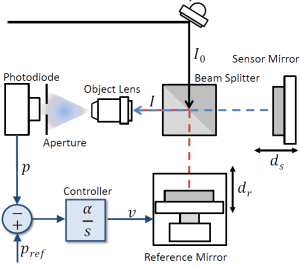 In this method, the power of a focused beam is modulated while scanning the photoresist. This article describes an iterative deconvolution method for determining the exposure pattern. 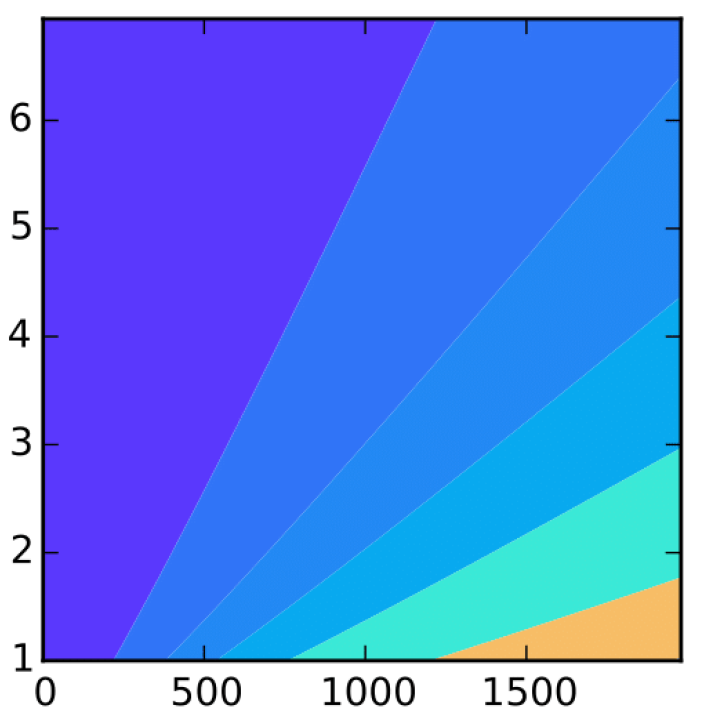 This approach is computationally efficient as there is no gradient calculation. 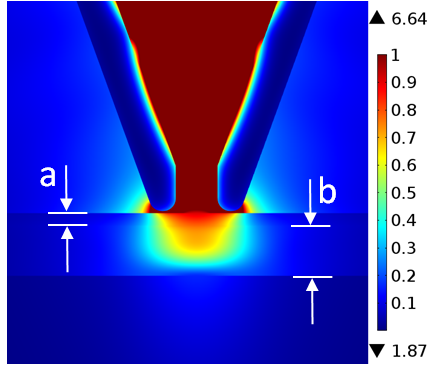 Simulations demonstrate the accurate fabrication of a feature with sub-wavelength geometry. 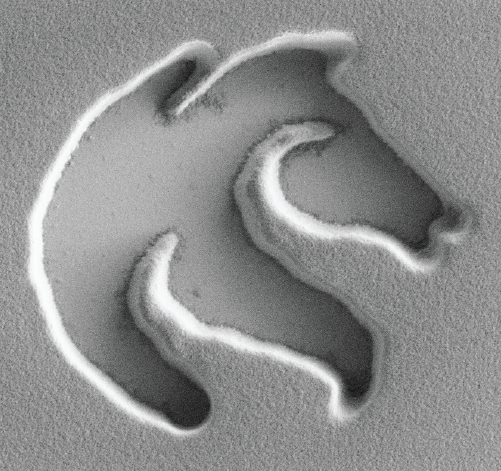 Journal of Micro/Nanolithography, MEMS, and MOEMS, 16 (3), pp. 033507, 2017. American Control Conference, Seattle, WA, 2017. IEEE Potentials, 35 (4), pp. 33-39, 2016, ISSN: 0278-6648. American Control Conference, Boston, MA, 2016.
International Conference on Manipulation, Automation and Robotics at Small Scales, Paris, France, 2016. 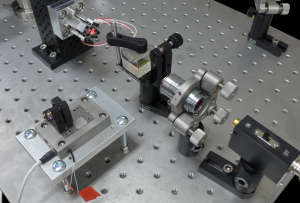 A homodyne path stabilised Michelson based interferometer displacement sensor was developed. This sensor achieved a noise floor of 100 fm/rt(Hz), for frequencies higher than 100 kHz. 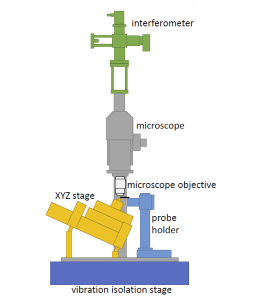 A prototype AFM that integrated this sensor was developed. 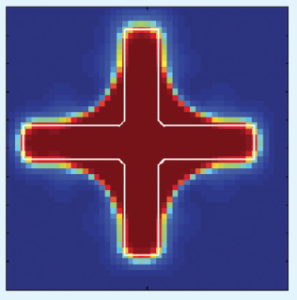 Using tapping mode, topography maps of an AFM test grid were produced. Review of Scientific Instruments, 86 , pp. 115001(1-7), 2015.
ment is ideal for measuring the frequency response of nanopositioners, electro-optical components, MEMs devices, Ultrasonic devices, and sensors such as surface acoustic wave detectors. IEEE Multi-conference on Systems and Control, Sydney, 2015. Proc. SPIE Advanced Lithography, San Jose, CA, 2015.